Any search marketer worth their spreadsheets knows that search engine algorithms are not what matters. 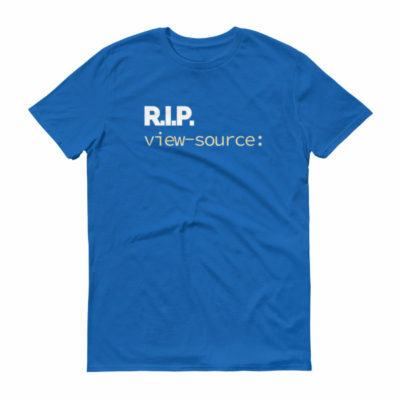 Users and their experience matter. 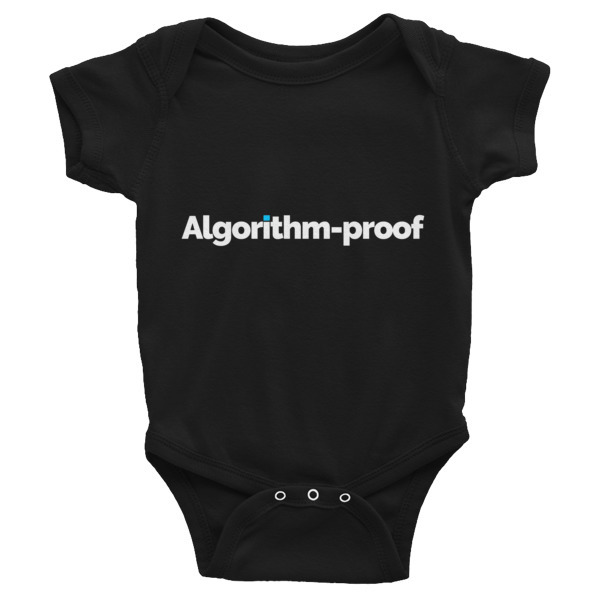 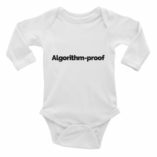 Point being, this onesie says "Algorithm-Proof" and it looks pretty cool. Find Out About New Gear! Use code search25 to save 25% when you spend $150! 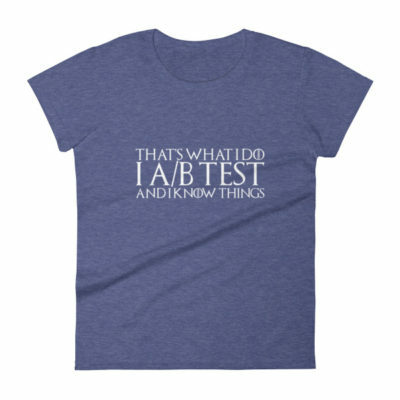 Please Note: Shipments outside of the USA may incur customs fees depending on the destination country. The customer is responsible for these fees.